Montreal, November 30, 2017 — This morning, the winners of the 2017 PRIX DE LA DANSE DE MONTRÉAL (PDM) were announced. Victor Quijada was awarded the prize for Cultural Diversity in Dance, bestowed by the head of the Conseil des arts de Montréal (CAM), Nathalie Maillé. This prize, of a monetary value of $10,000., was awarded by an independent jury in recognition of Victor Quijada’s exceptional contribution to the development of the discipline and for his role as a precursor in bringing street dance into theatrical venues, legitimizing a dance genre that had long been marginalized. 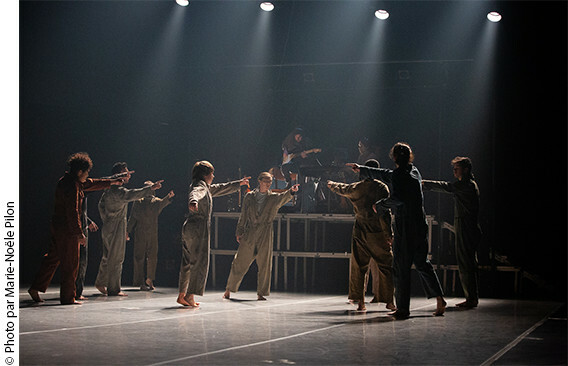 The jury of this prize attributed by the CAM was made up of Karla Étienne, assistant director, performer, and teacher at Zab Maboungou/ Compagnie Danse Nyata Nyata; Alexandra Landé, choreographer and artistic director of Productions Unkut; and Michael Toppings, artistic and general director of MAI (Montréal, arts interculturels). Victor Quijada is the artistic director of a multiform, multilingual company in which hybridity in choreography, plurality in practices and culture, and diversity in genres have been in the organization’s DNA for 15 years now. Through RUBBERBANDance Group, the choreographer makes the most of the rich cultural backgrounds of the dancers, artistic collaborators and conceptors who issue from widely diverse milieus. Created in a spirit of equity, RUBBERBANDance Group is currently made up of young dancers of Latin-American, Asian, Afro- American, and First-Nations origins who hail from different regions of Canada, the United States, and Mexico. Some of the company’s members, who speak French, English, and Spanish, were classically trained, while others debuted in dance as self-taught b-boys or b-girls. 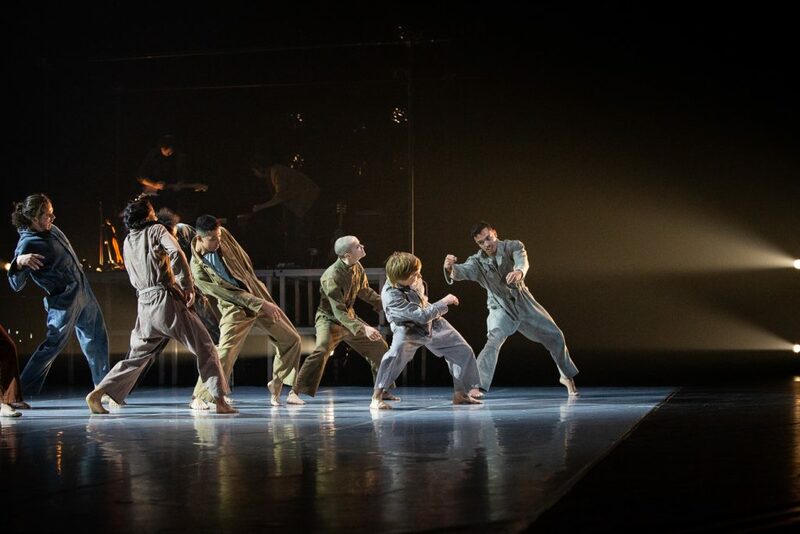 The company’s works have travelled from coast to coast in both Canada and the U.S.A., as well as to Mexico, Europe, and Asia, augmenting the resonance and impact of the Montreal dance scene around the world. Respect for difference and a care for representing diversity are fundamental values of RUBBERBANDance Group, whose members embody and transmit these values on a daily basis. Daniel Léveillé was awarded the GRAND PRIX de la danse this year, and choreographer/dancer Manuel Roque was a double prize recipient. Dancers Esther Gaudette and Paige Culley, philanthropist Constance V. Pathy, and cultural manager Lorraine Hébert were the other PRIX DE LA DANSE winners.